We left Mobile Monday the 30th at 8am en route for the Smoky Mountain National Park in Tennessee. As everyone in the US who’s watched the news lately, we were fully aware of the impending government shut down but didn’t realize it could affect our trip. We checked in with the Park Rangers at the Elkmont campground around 5:30 pm. They mentioned the government shutdown and seemed unsure what would happen. Although we mentioned wanting to stay two nights we were unsure what would happen if the government shut down, and asked to only pay for one night. The mid friendly motherly female ranger responded to our request strangely and in a strange turn of events talked us into paying for both nights. The next day we slept in and after finishing breakfast around 11am were informed that the shutdown had occurred and we were welcome to stay in the campground, but we weren’t allowed to physically leave. 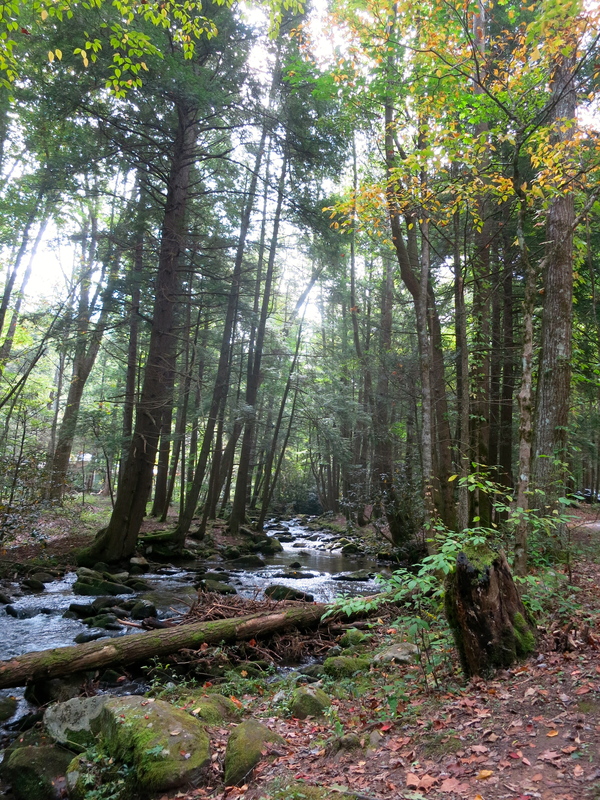 Rather than sit in the campground all day unable to do or see anything in the Smoky Mountains we decided to leave. Since Gatlinburg, Tennessee is a short drive away from our campsite we headed into town and checked into a cheap motel to figure out our next move. I’d been to Gatlinburg once back in High School and although I couldn’t recall much about it, remembered it being cute. At first glance we both though it to be adorable but as we walked through the Southern “Ski” town, we felt differently. As child-less adults we found very few places or shops that attracted us. Looking for a Ripley’s attraction? They have 7 here. Looking for a restaurant that is healthy-ish, moderately priced, and isn’t a chain? Good luck. 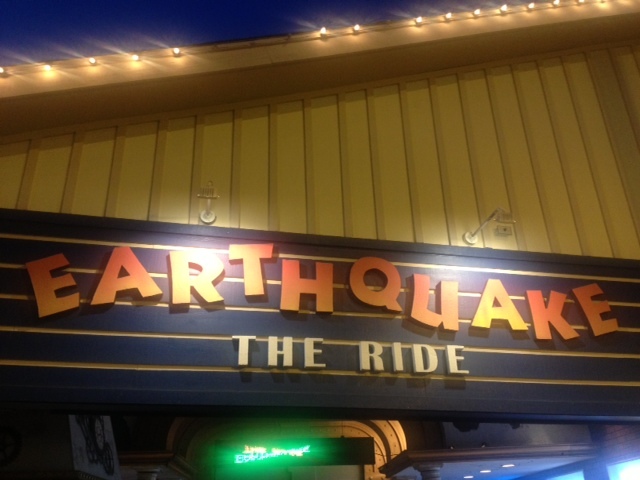 Although cute from the outside, Gatlinburg was reminiscent of everything that is wrong with America. This adorable little resort town has so much potential, but falls short in its charms. Walking down the main street we encountered shop and shop of tacky tourist traps found in every tourist attraction of America but few to none uniquely local shops of interest. After walking through the main strip of Gatlinburg, dodging overweight smokers holding infants, we both needed a drink. After searching for a bar in Yelp, the only nearby bar was a Puckers Franchise. Not being 16 years old, Puckers wasn’t exactly sounding appealing at the time so we walked on and found the Smoky Mountain Brewery towards the outskirts of town. FInally something appealing in Gatlinburg! After discovering Mt. Mitchell SP was close to Asheville we left Gatlinburg the next morning. As we drove through the Blue Ridge Parkway to reach the campground, I was feeling thankful that we decided to leave the Smoky Mountains. 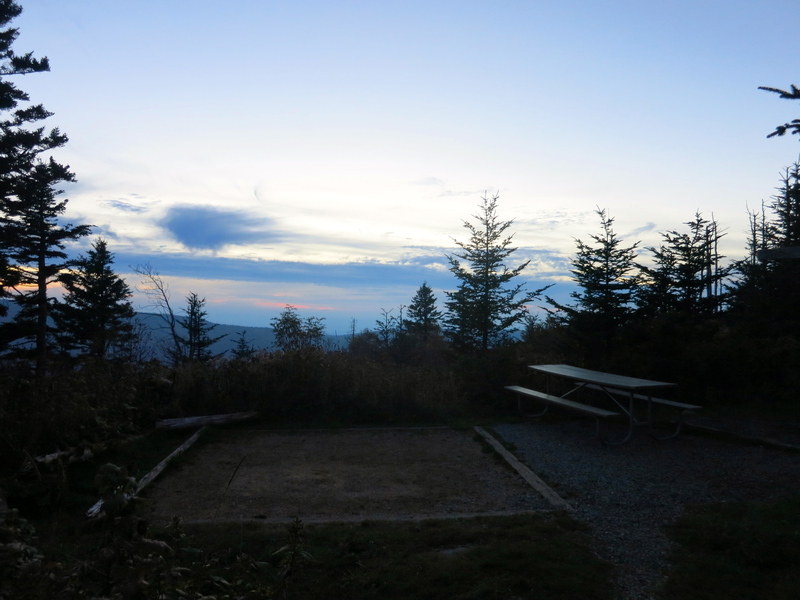 In my opinion the Blue Ridge Parkway was much prettier than the Smoky Mountains, and our walk-in campground at Mount Mitchell turned out to be gorgeous. Although walk-in campsites require you to carry all of your camping gear from the car, it pays off with quiet seclusion. 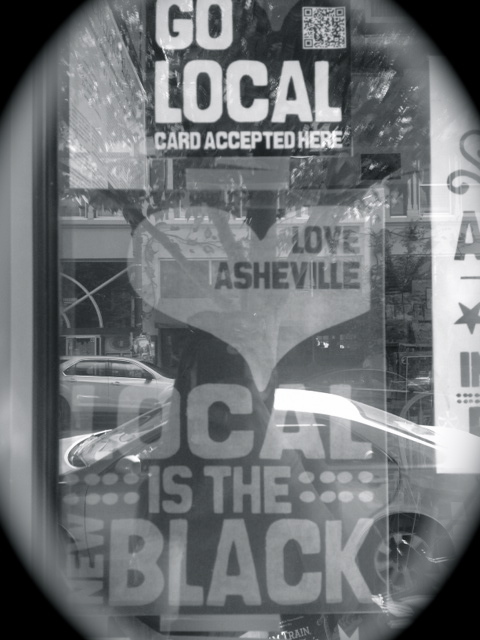 Asheville, NC– Are we really in the South? 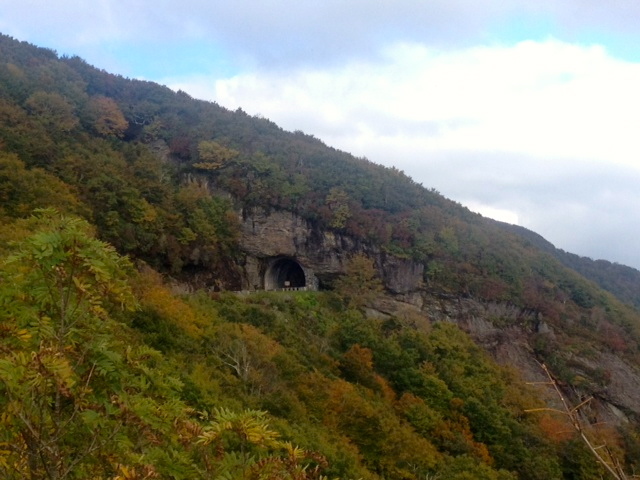 Although less than a two-hour drive from Gatlinburg, Asheville felt like a different world. For lunch we were seated at a side-walk table at a vegetarian restaurant across from a climbing gym. For the first time since we’ve gotten to the South, we weren’t the only ones driving a Subaru– the town was full of them. As we walked around the downtown area we passed dozens of locally owned coffee shops, art galleries, restaurants, and apparel shops. The only chain store I noticed between downtown and The River Arts district was Urban Outfitters. After leaving, I’m interested to learn how this funky town of progressive thinkers and Subarus came to exist in the South. Sadly after doing several searches on Google all I can find are trash talking blogs complaining how “filthy hippies” and “damned Yankees” have driven real estate values up. I guess I’ll have to add Asheville history to my “to-read” list. 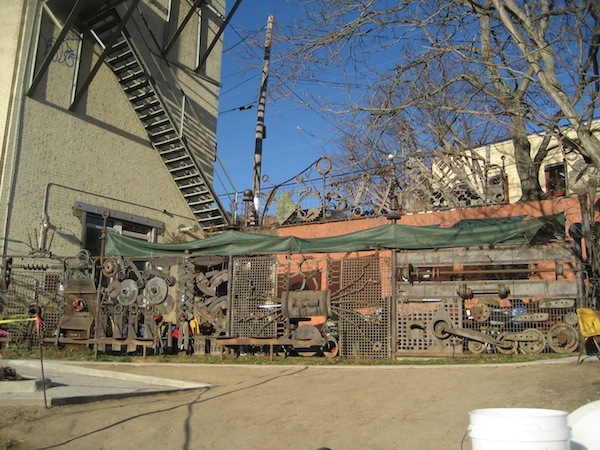 One of our favorite spots in Asheville was Wedge Brewing in the River Arts District. The locally owned brewery has become the go-to spot for locals, and due to it’s tucked away location I’m grateful a girl at the local glass blowing shop told us about it. Sadly my phone was dead and I didn’t have my camera while we were at Wedge Brewing, because the art and design of the building was just as great as the beer. Stay funky Asheville, see y’all again soon!